The eight-day Jewish religious festival begins at sunset on Sunday, December 2 and ends in the evening of Monday, December 10. 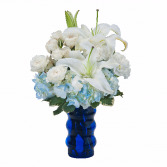 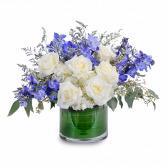 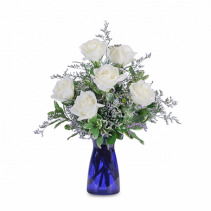 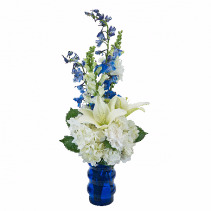 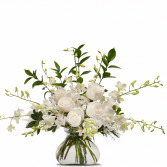 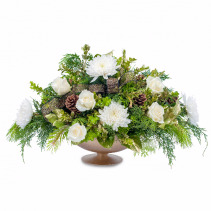 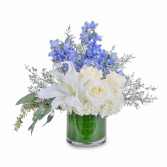 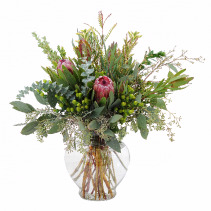 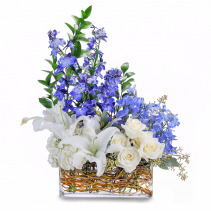 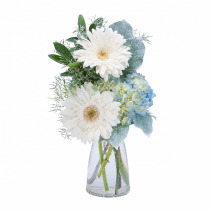 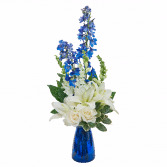 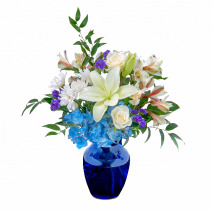 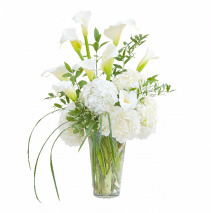 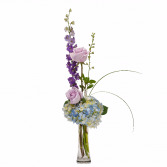 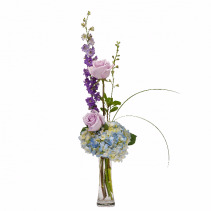 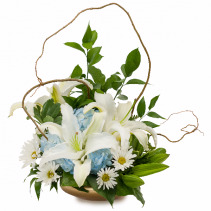 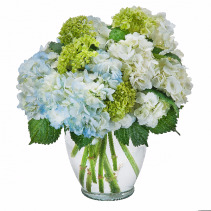 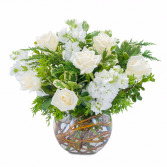 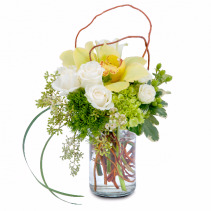 Send Hanukkah flower arrangements or centerpieces to Swannanoa, NC or nationwide. 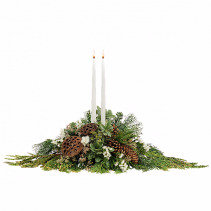 Swannanoa Flower Shop has a wide selection of centerpieces and bouquets for Hanukkah!